Happy New Year! As promised I’m going to take you through more of CRM, Customer Relationship Management software. We’re going to dive into one of my favorite small business tools, social media and how you can utilize it with CRM. Historically, sales and marketing departments were the primary lead on CRM as they procured leads, updated the system, gathered data, and revised customer history records through their interactions with the clients. Social media has changed all that. Businesses are now engaging customers directly through social media, allowing for an open forum for customers to share experiences whether positive or negative. 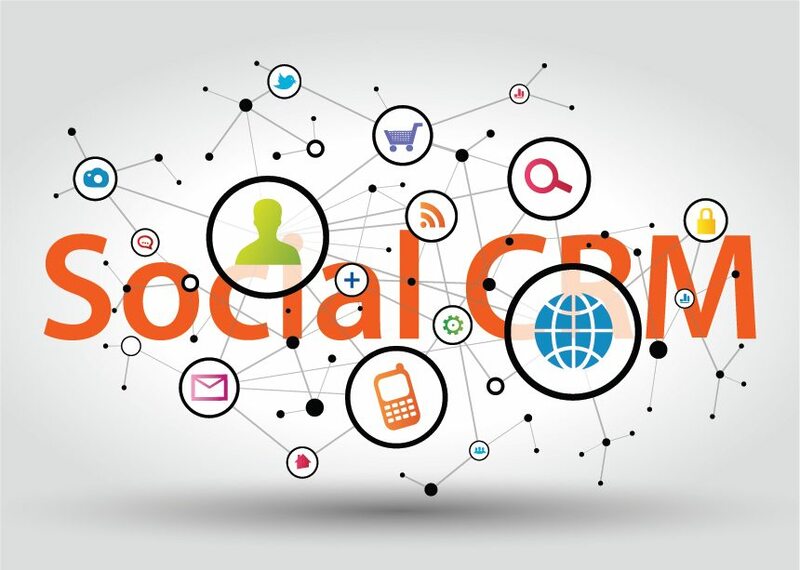 Businesses are monitoring social conversations, keyword use, and even brand mentions to analyze target audience and identify their preferred social media platforms. There are even tools to analyze social media feedback and directly address queries and issues. 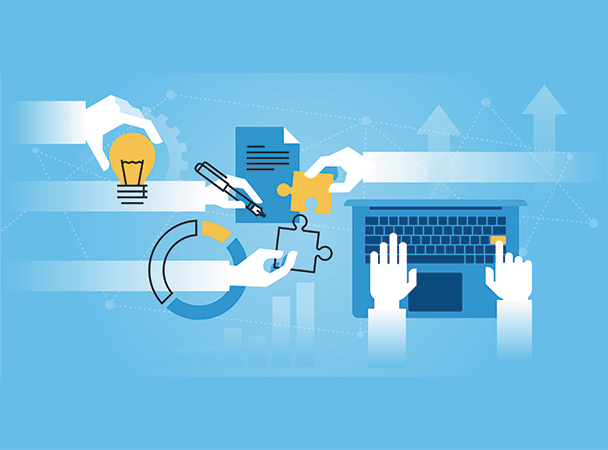 Ideally, if a business is already utilizing other data software they can integrate CRM data with their existing information to streamline and create a single view of clients. We aren’t done yet! See you next time for more CRM! Happy New Year??? Lol – Jason, you must be using a Caribbean calendar! See you at SCORE in August to learn more! ??? ?